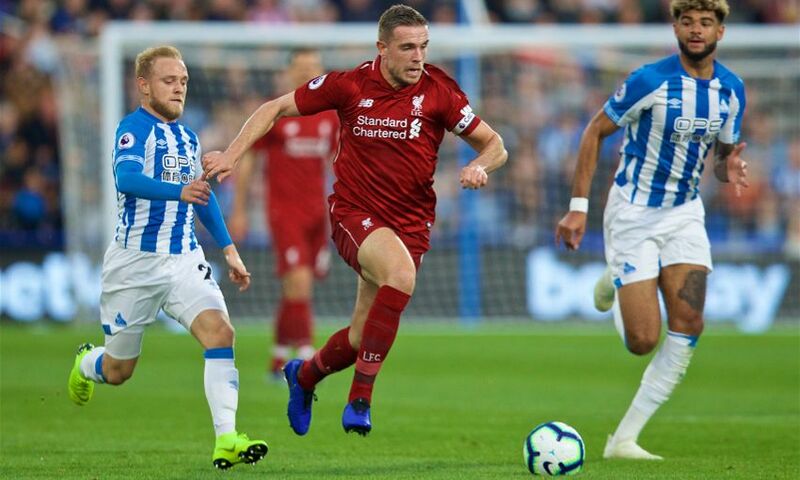 Jordan Henderson was taken off at half-time against Huddersfield Town as a precaution. The Liverpool captain played the opening 45 minutes of a 1-0 victory at John Smith’s Stadium before being replaced by Georginio Wijnaldum. But Jürgen Klopp is hopeful the issue Henderson felt is not too serious. “I hope so,” said the Reds manager at his post-match press conference when asked whether the substitution was precautionary.